Going to Paris is an opportunity to see its monuments and doing shopping. Why don't you take part to a cooking class in Paris to improve your French cuisine ? The cooking workshop will allow you in a fun and friendly way to learn how to cook the traditional dishes of the French cuisine, but also to make pastries, cocktails, .. After you put at ease with a warm welcome , the animating chef will share his passion for working with seasonal products. You can then taste your preparations and bring back. 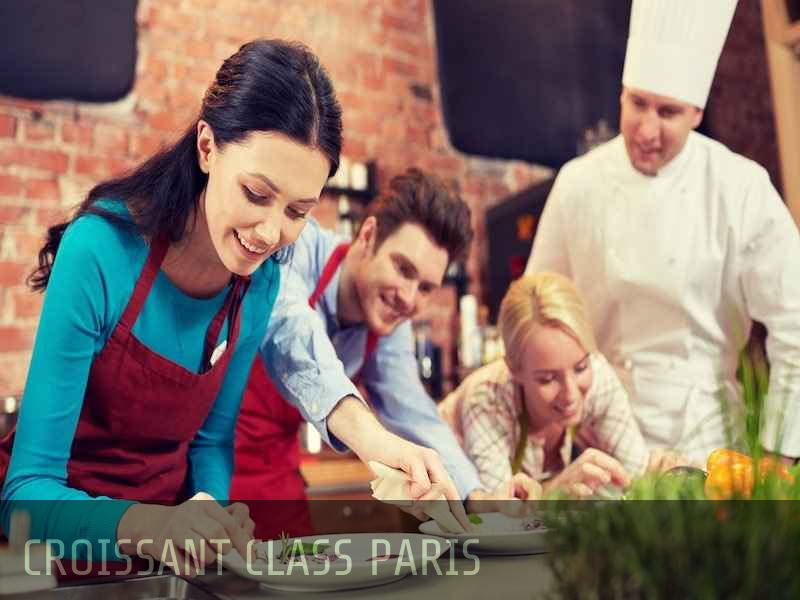 There are several types of cooking classes in Paris. This is why we must examine the offers and take into account your desires. Do you want to participate in a cooking class with family or friends? Feel free to push the doors of the workshop of the senses that offers courses for all levels. You want to perfect your training and meet a great chef? Welcome to Alain Ducasse's workshop or Cyril Lignac's! These chefs will share with you all their secrets to succeed the great dishes of French cuisine. Finally, the cooking workshop can be an opportunity to discover a new type of cooking as at Labo Culinary where we propose to introduce you to molecular cuisine. The prices for a cooking workshop are variable according to certain criteria such as the time of the course, the cooked dish and the reputation of the chef who will direct the workshop. For example, if you want to attend a 3-hour course with Cyril Lignac, you have to count 300 euros. Otherwise, on average, the price of a cooking class runs between 20 euros for 30 min and 80 euros for 3 hours. On the other hand, this amount includes the ingredients, the course, the material and the different expenses .... You bring nothing more than your desire to learn.